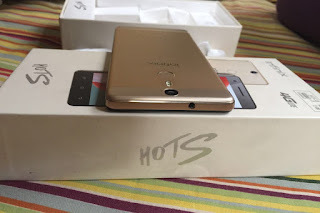 If you’re looking for a flagship Smartphone that doesn’t break bank, there are only a few options. 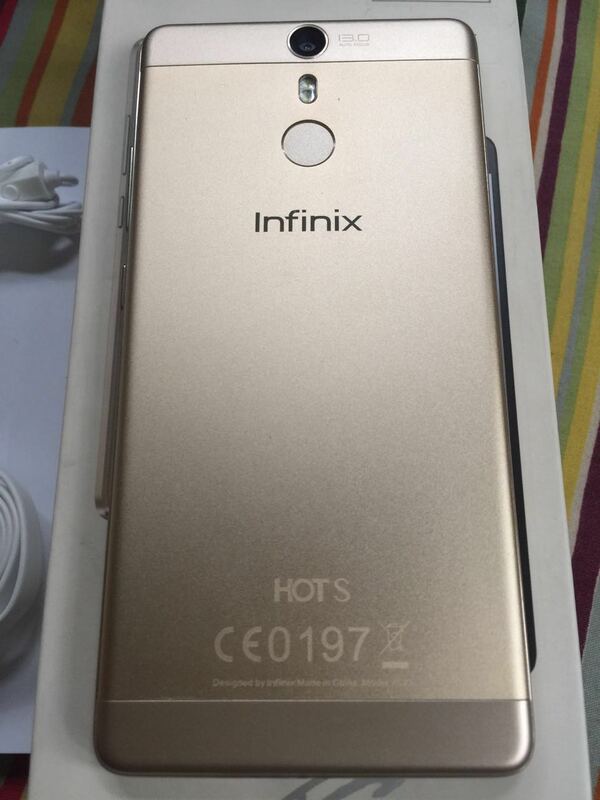 The Infinix Hot S is definitely one of the top picks this time of year. 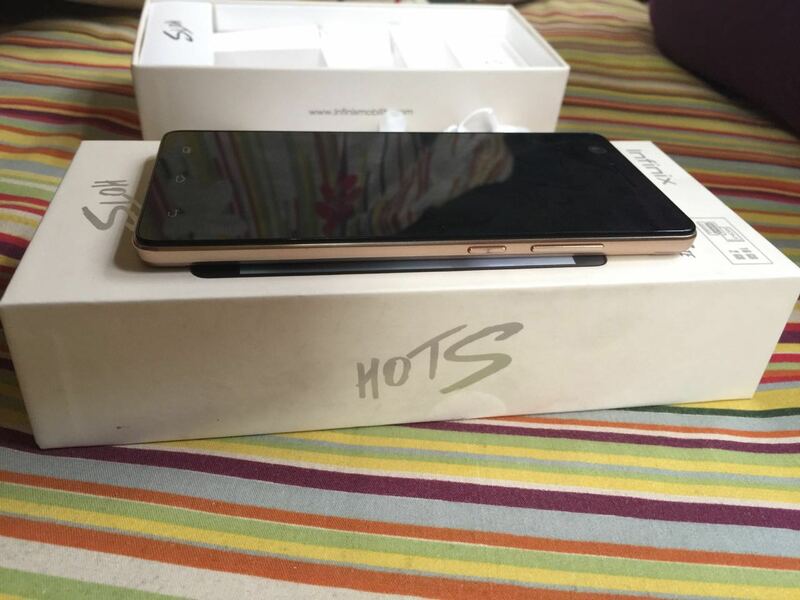 What I have here is the soon to be launched Infinix Hot S X521 and you can now get a feel of what to expect when you buy one of these. 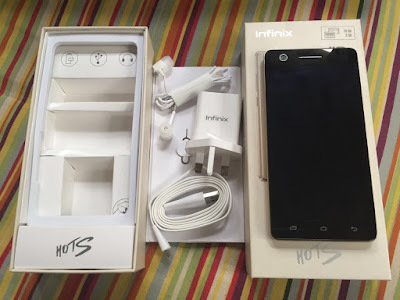 Right out the box, the device first greets you with it’s 5.2” compact form factor. Design wise, it’s not all that different from the Infinix hot note series with a few very noticable changes and some subtle ones such as; fingerprint sensor, the metal frame, dual flash, non-removable back and the two-tone color on the back (as seen on the gold version) . 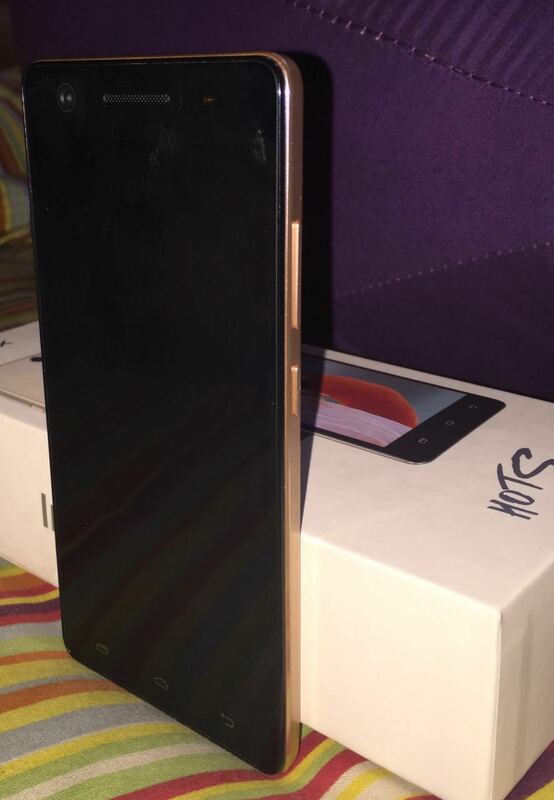 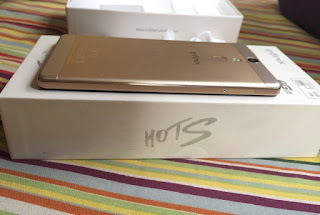 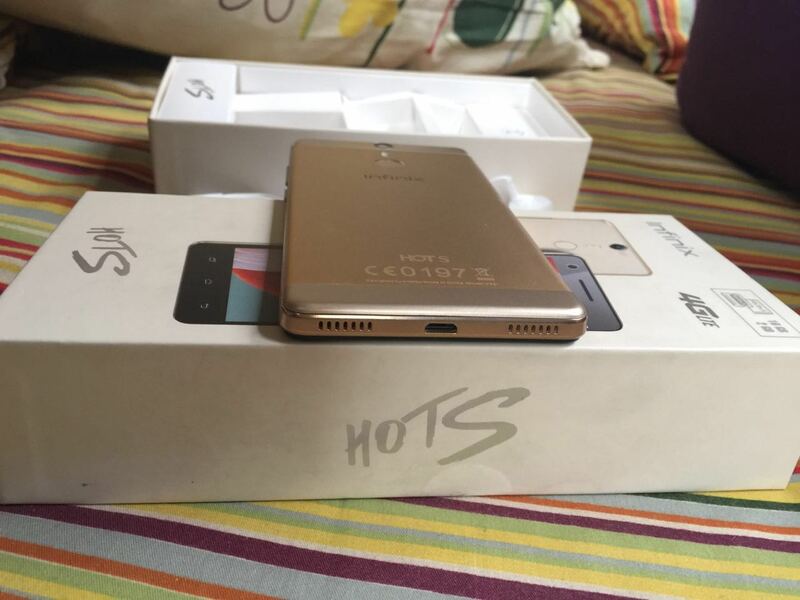 You can watch the Infinix Hot S quick unboxing Video below.